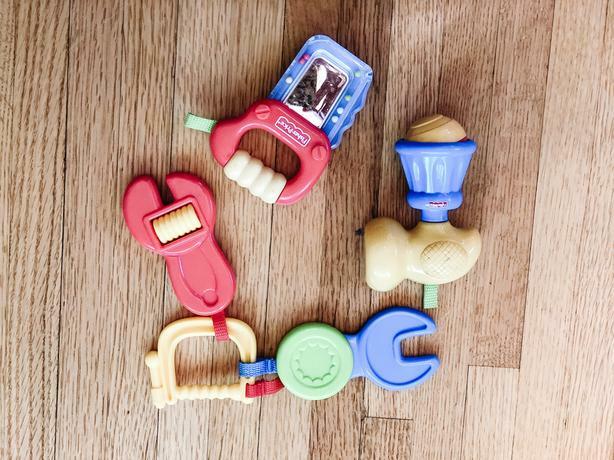 A complete set of Fisher Price baby tool toys. Something to rattle, something to shake, something to amuse your little one in the car, stroller or playing at home. In great condition. Purchased for $20 brand new. Check my other listings for lots of other high quality toys and baby gear for sale.